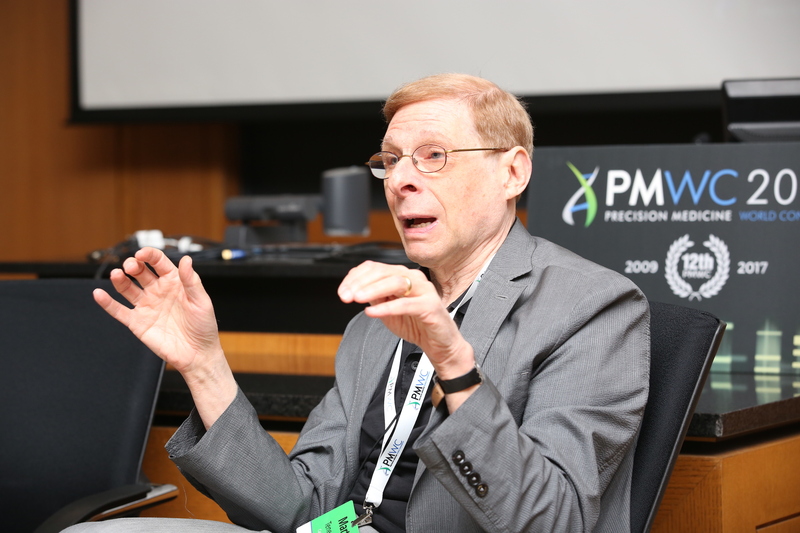 Last week, Cancer Commons founder Marty Tenenbaum spoke at the Precision Medicine World Conference (PMWC) in Durham, NC. He presented a proposal to significantly accelerate patient access to promising investigational drugs, using a new pathway to approval by the U.S. Food and Drug Administration (FDA). The proposed Conditional Approval pathway aims to help cancer patients who may have exhausted existing options access new, promising treatments. Learn more about the Conditional Approval pathway. Cancer Commons founder Marty Tenenbaum, Ph.D., will speak at the upcoming Precision Medicine World Conference (PMWC) in Durham, NC, which runs May 24–25. Marty, who founded Cancer Commons after his own battle with melanoma, will discuss the organization’s ongoing efforts to address challenges to knowledge-sharing in precision oncology. Marty’s talk takes place on May 24 at 2:45 pm. For more information, visit the PMWC website. Personalized oncology is changing the cancer treatment landscape. Increasingly, patients are treated according to the distinct genetics of their tumors. To realize the full benefits of this shift, cancer patients and advocates must be engaged and informed. Cancer Commons has joined the Personalized Medicine World Conference (PMWC) to co-host a special two-day track for cancer patients and advocates. Attendees will have the opportunity to discuss personalized medicine with each other and with researchers, clinicians, and industry leaders. Distinguished speakers will present the latest advances in personalized oncology and discuss its promise for the future. PMWC is the largest and most established global conference on personalized medicine. It provides a platform for clinical, scientific, industry, and mobile health stakeholders to collaborate and catalyze further change. Cancer patients and advocates can register for the Patient & Advocate Program (Track 4) at a discounted fee. 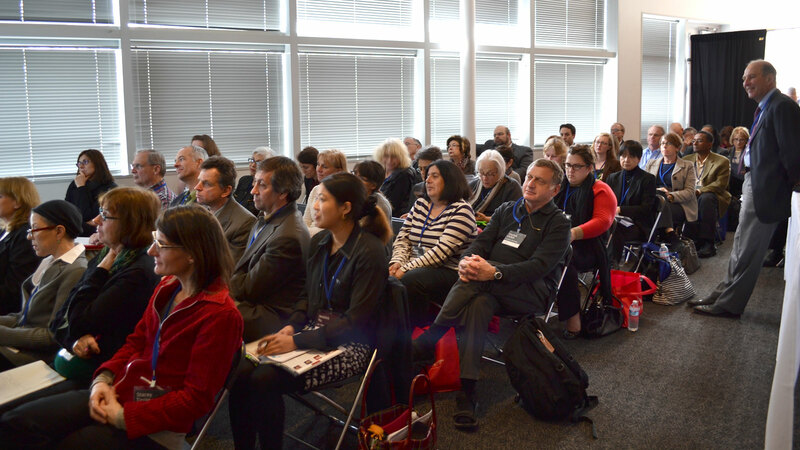 PMWC 2014 will take place January 27-28, 2014, at the Computer History Museum in Mountain View, CA. Cancer Commons founder Marty Tenenbaum will lead a panel discussion at the 2014 Personalized Medicine World Conference (PMWC) on Jan 27. The discussion, entitled, “PM in Oncology Today: Making It Work for Patients, Clinicians, Researchers, and Industry,” will also feature George Demetri of Dana-Farber/Harvard Cancer Center, Vincent A. Miller of Foundation Medicine, lung cancer survivor Neil Schiffman, and Edgar Staren of CTCA Medicine and Science. Their diverse perspectives will ignite insightful discussion regarding the current use and future promise of personalized medicine in cancer. The 6th annual PMWC conference in Silicon Valley runs Jan 27–28. 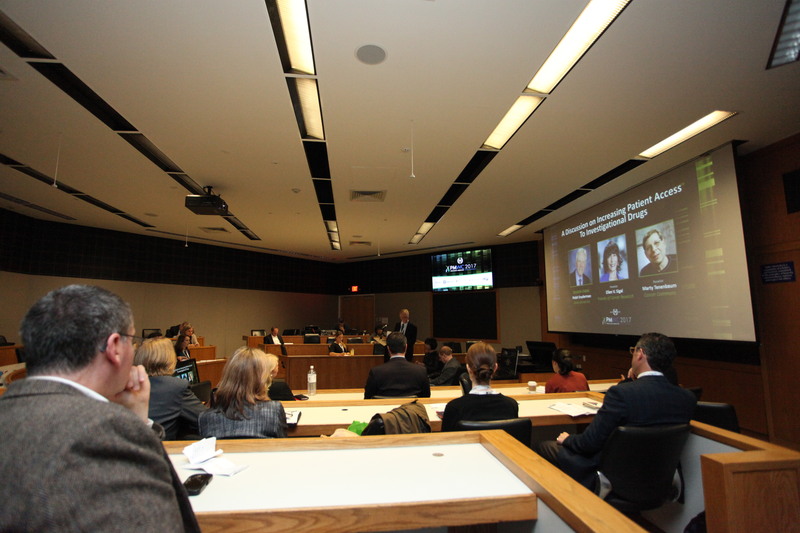 It brings together leaders from multiple sectors—including business, government, healthcare-delivery, research and technology—to learn from each other and further the field of personalized medicine. Dr. Tenenbaum’s panel discussion is at 11 am on the main-stage. General registration is available through Jan 24.